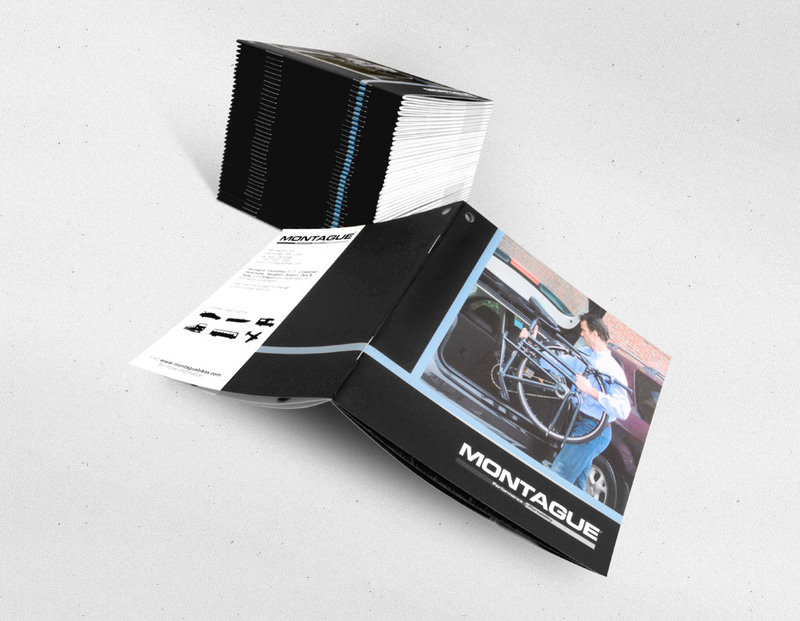 Fine full colour gloss Booklets with different binding options available. Send the right message with handy booklets! While business cards only leave your contact details, booklets will supplement your pitch with more detailed information about your services and your brand, making this a perfect medium for introducing your business to potential customers. You’ll be able to create personable touchpoints and discuss what’s in front of you, answer questions and tackle concerns right away. 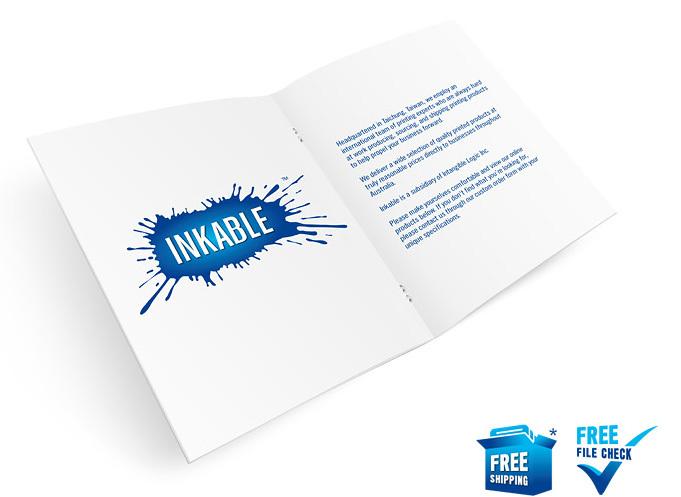 We offer a variety of booklet printing options suitable for every business need. Booklets can be set up in 8-pager, 12-pager, 16-pager, 24-pager, 32-pager, 40-pager, 48-pager, 56-pager, 64-pager, 72-pager, 80-pager, 88-pager, and 96-pager documents. CREATE COMPREHENSIVE BUT CONCISE CONTENT. 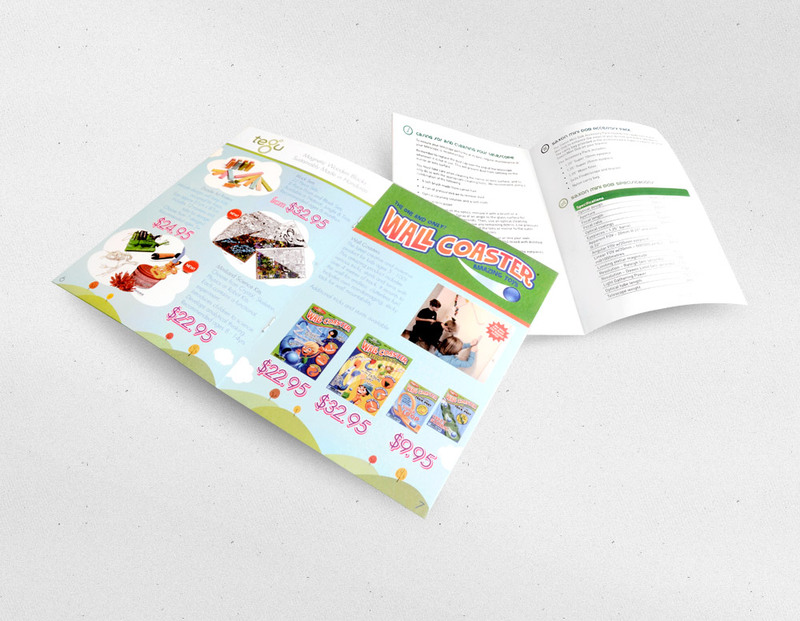 Since booklets are lengthier pieces, they need to be engaging so that your customer reads it from cover-to-cover. Make an outline of everything that you need to place in your booklet, and write a draft. Edit your content so that the most important details are included, and organize points for a natural and easy presentation that will make for an interesting read. If you can tell your brand story in 10 pages instead of 20, all the better. USE CATALOGUES TO CAPTURE APPROPRIATE SEASONAL DEMANDS. A great opportunity that provides the right customer disposition to buy is the approaching special occasion that gives more reasons for your target market to consider your sales pitch. Choose the best season in which your particular product will be most useful and relevant, and then tie in inventory sales that will work harder for your than if you had offered them in a general catalogue. INCLUDE A COMPELLING PICTURE. A photo can speak a great deal more than words. 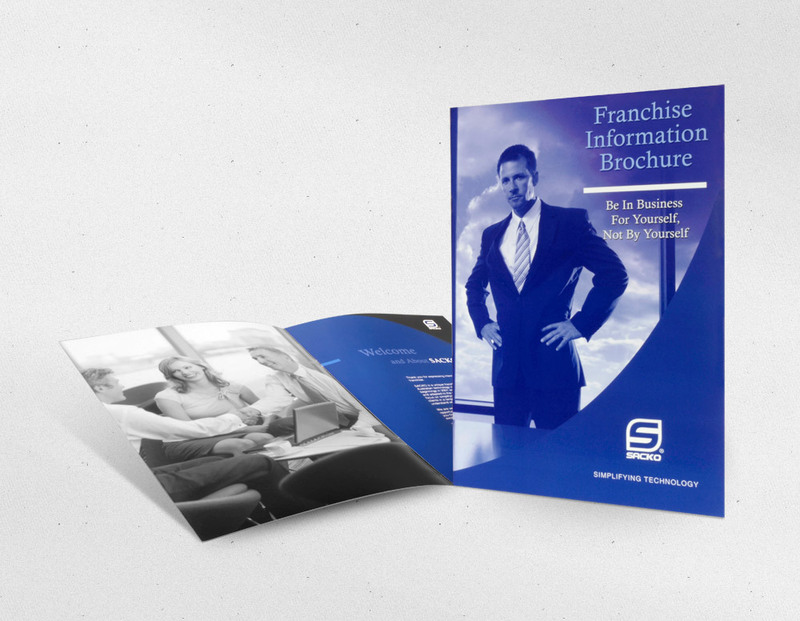 If your booklet can accommodate it, include pictures to help drive your message better. PROVIDE INFORMATION ABOUT YOUR COMPANY. Maximize booklets by encouraging feedback with your customers. Provide them with your contact numbers, office address, email address, website, or Social Media pages. IF YOU HAVE A VISION BUT CAN’T DO IT ON YOUR OWN, GET A PROFESSIONAL TO DESIGN YOUR FLYERS. This way, you are sure that everything is sharp, properly prepared for printing, and will therefore get good results. Apart from content, your design will determine how easy of a read it is, and if your audience hangs on to it. 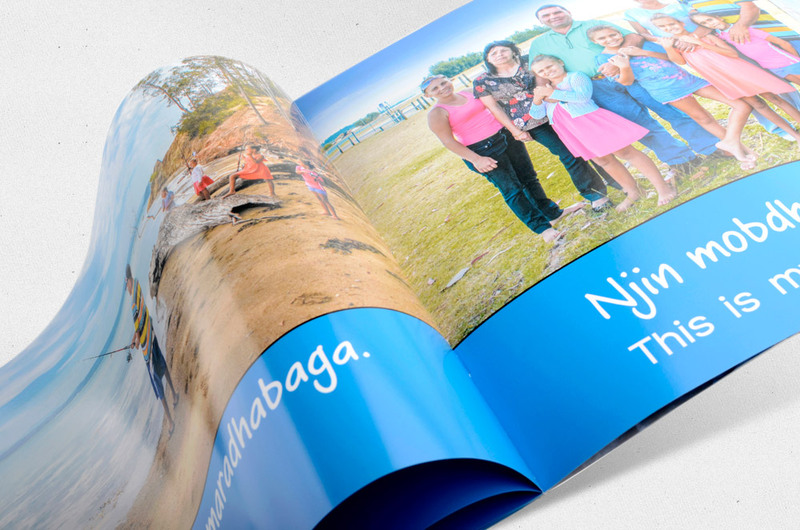 A great design enhances your message, and compels your audience to share your booklet with others. Improve your booklets with these great tips.